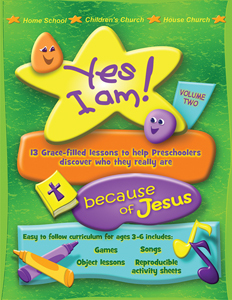 Pre-School Curriculum “Yes I Am Because of Jesus"
Created especially to teach 3-5 year olds about their identity in Christ, “Yes, I Am” is different from other children’s resources that tell kids they need to work hard and obey so that God will love us. Instead, children and teachers spend 13 weeks discovering together that God already loves us, and wants us to say “YES” to His declaration that we are righteous, approved and more through the love that He demonstrated in Jesus. PDF files to download after checkout for instant delivery to print at will. These lessons are appropriate for church, home fellowship or home school. Click on the free lesson icon for a complete list of chapter titles and instructions for using the curriculum. 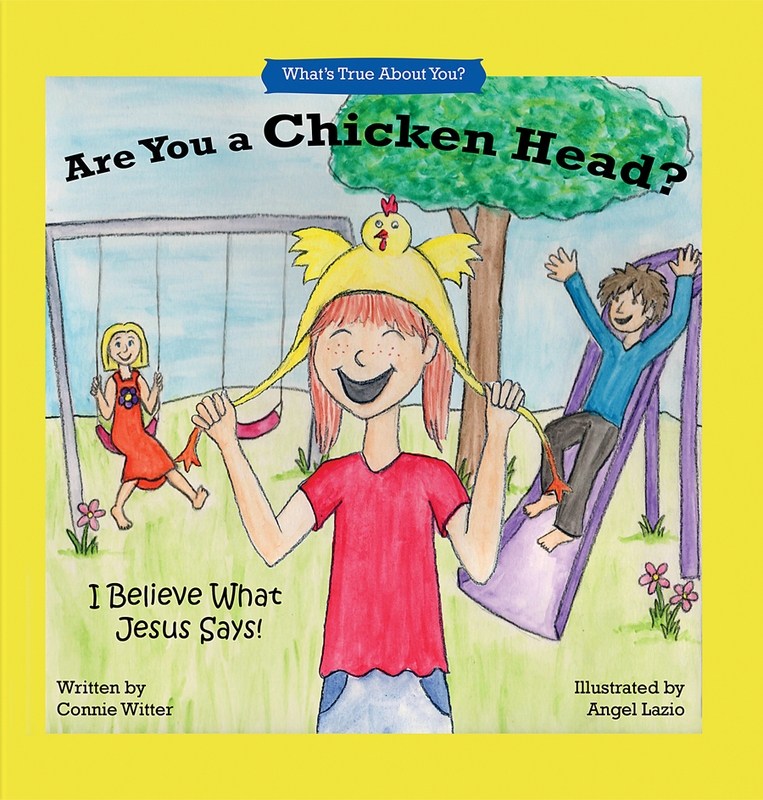 Are You A Chicken Head?